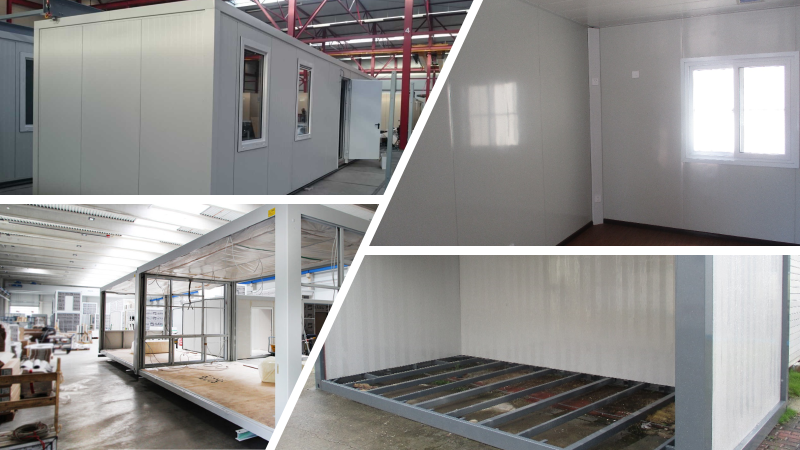 Our SPACEPAC Modular Building, disassembled and flat-packed structures can be delivered anywhere in the world and assembled on site with minimal logistics. Compact living, home office, granny flat, home entertainment and guest cottages. 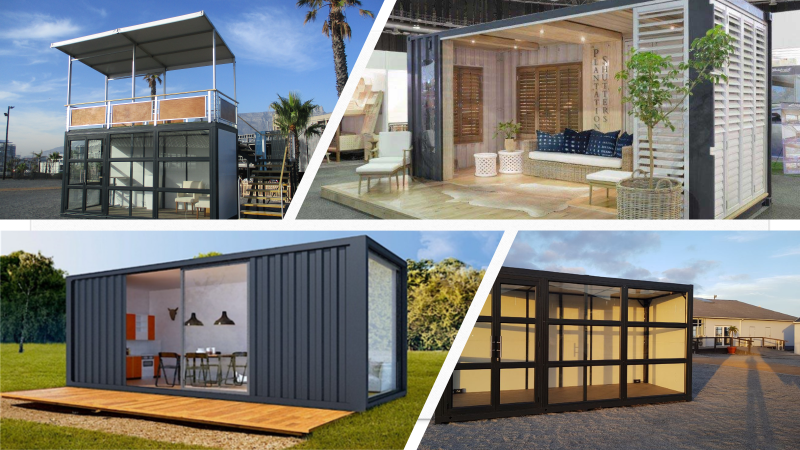 The SPACEPAC FLAT PACK modular building is easily and safely transported in shipping containers, mitigating transportation costs, making it convenient for transit by sea, road, rail, or air, but also in the way of saving space for storage purposes. 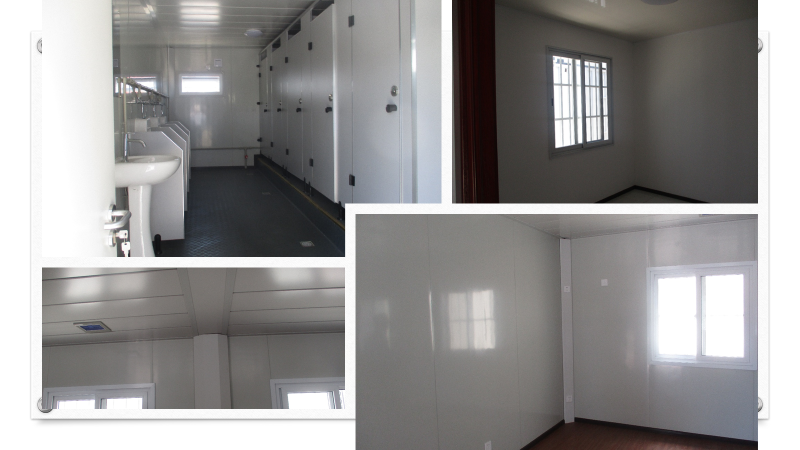 SPACEPAC Modular Buildings range of applications is infinite. Modular architecture. 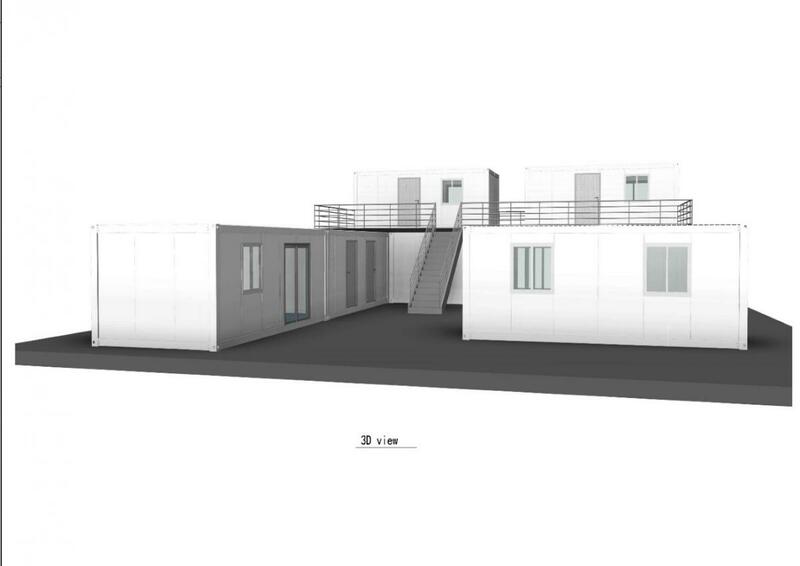 Movable, permanent structures which can be configured into numerous designs and accommodation space. 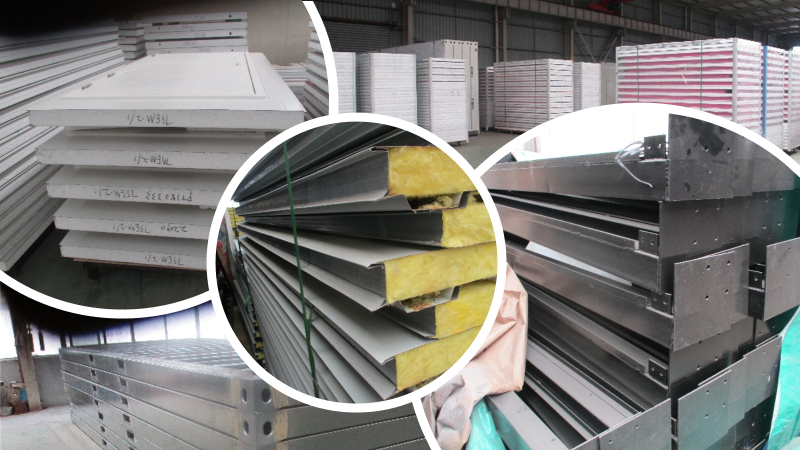 SPACEPAC DISASSEMBLED Modular building is when the entire structure is disassembled completely, packed into shipping containers, and transported to site ready to be fitted together and erected on site. 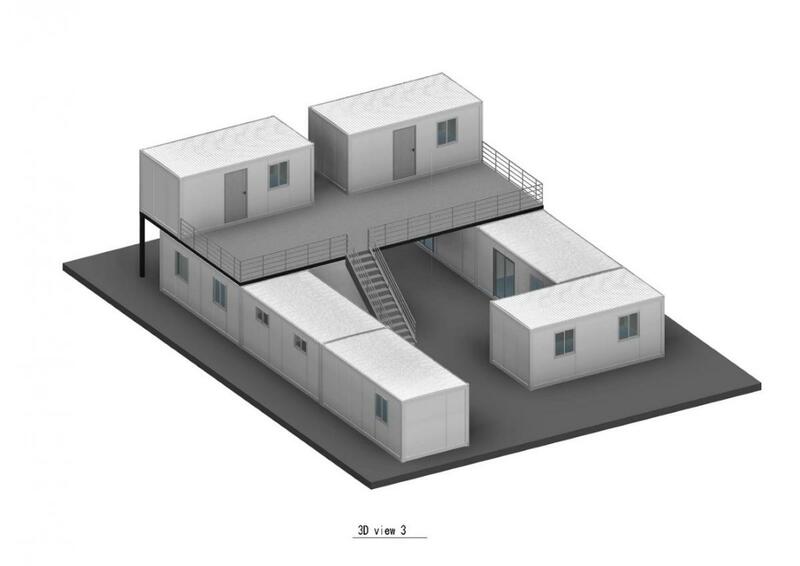 The Modular Buildings come complete with steel columns and beams, floor, and roof structure (bolted together) and supplied with wall panels, assembled doors & windows and roof panels. 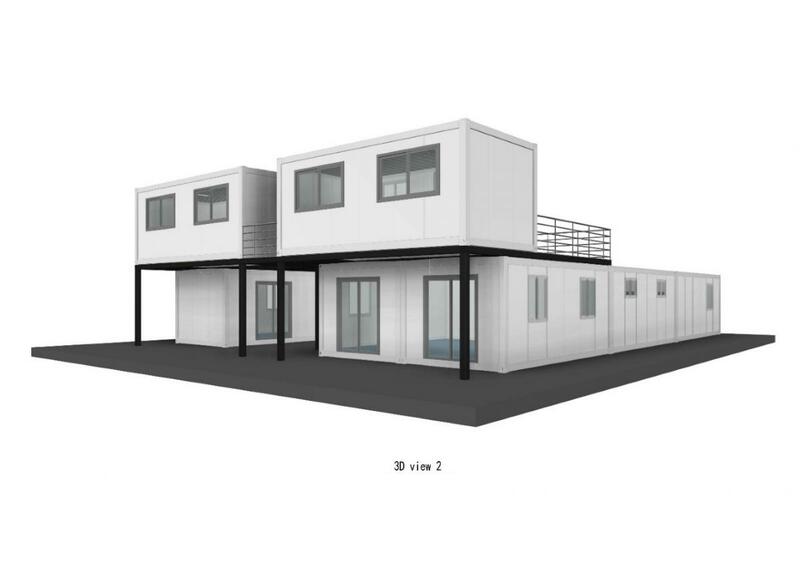 Eight SPACEPAC Modular Flat pack units configured to establish a Tennis pavilion which accommodates spectators, officials and players and includes a gym, ablutions, and a study. Additional extras can easily be added. Balconies, decks, stairways, roof profiles and patios/verandas. 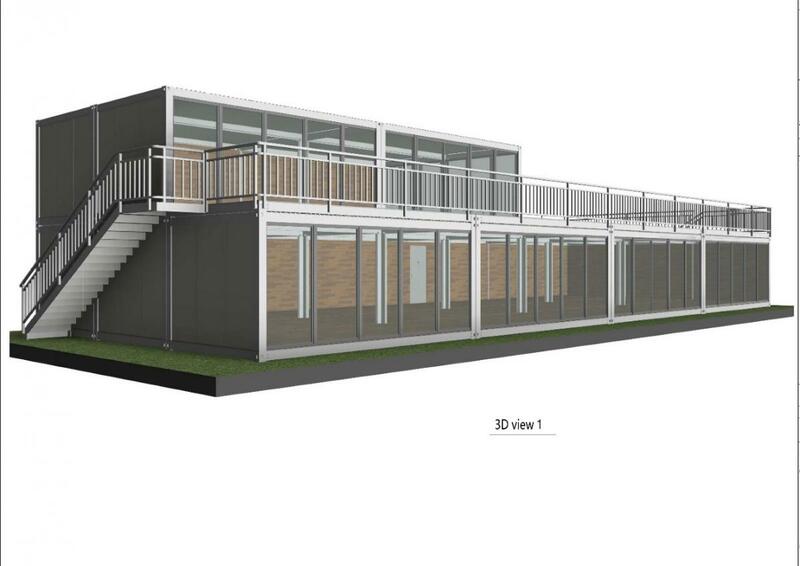 Twelve SPACEPAC Modular Disassembled units designed for a Horse Racing venue Membership Lounge with upstairs deck.